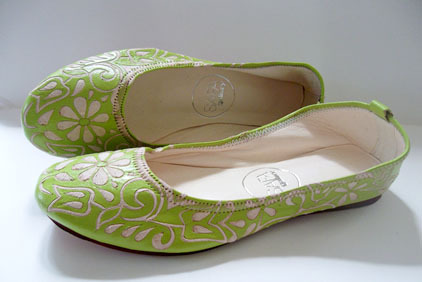 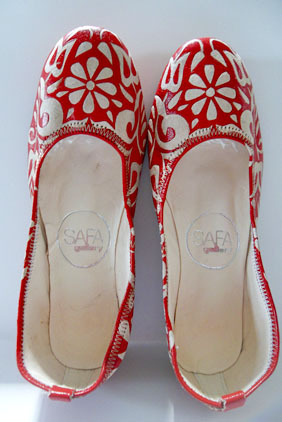 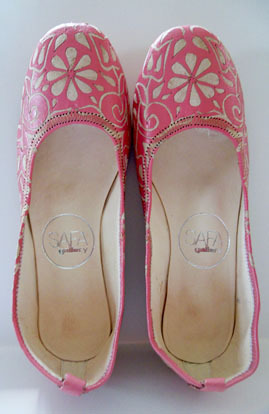 Farah Bean is a leather ballet flat that features a beautiful & intricate, hand-carved floral design. 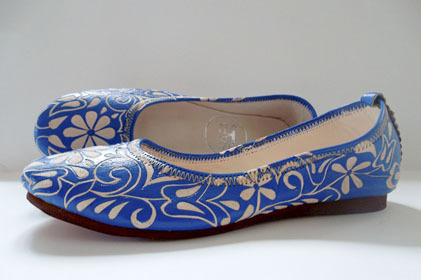 It is handmade with soft mermaid blue leather. 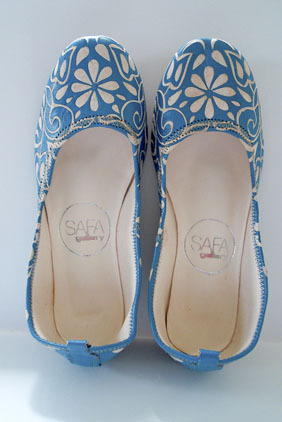 These fun and versatile flats are perfect for all day wear.